Big, rich, and sweet accurately describe the characteristics of this fine cigar. The 10 year aged Dominican Maduro wrapper delivers robust, complex flavors that continue all the way to the end. 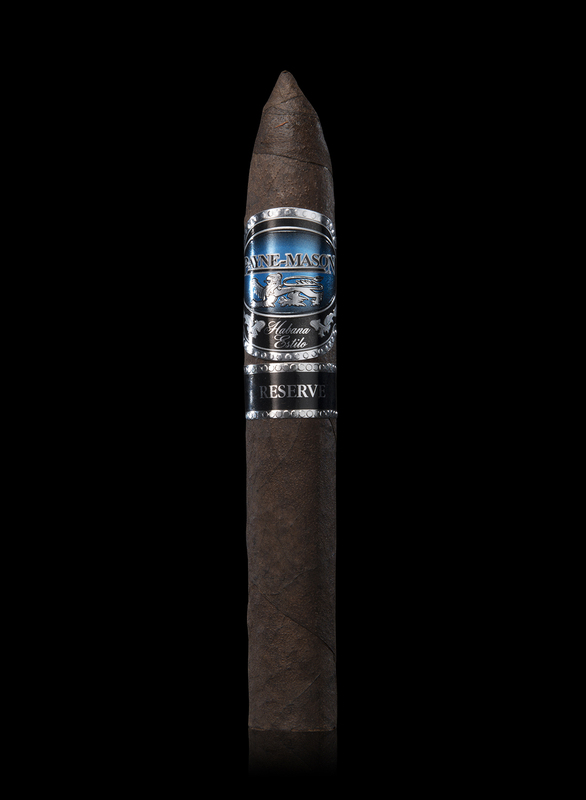 Hints of dark chocolate and coffee distinguish this cigar as something special.